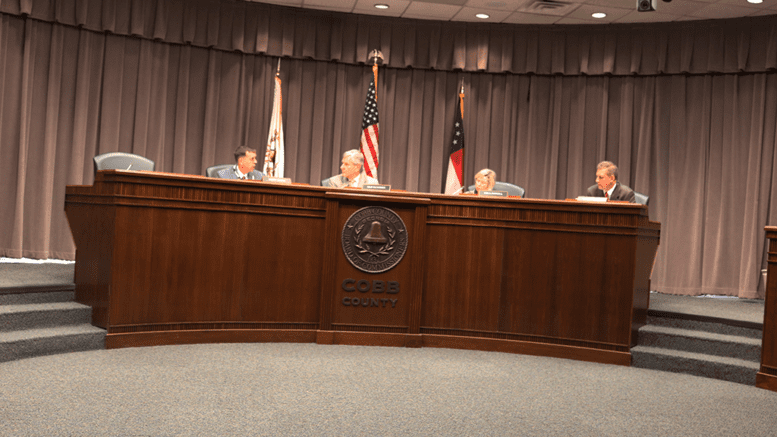 Because the chair of the Cobb County Planning Commission had a scheduled absence from June’s zoning hearing, a rezoning recommendation for a small three-lot subdivision on Wesley Chapel Road resulted in a 2-2 vote. The application will be sent to the Cobb County Board of Commissioners with no recommendation. The property was rezoned from R-30 to the higher-density R-20 in 2013, but the case had a reversion clause putting a time limit for the development of the property. If the property was not developed within that timeframe, the zoning would revert to the original R-30 zoning. Both zoning categories are single-family residential. To add a further, minor, complication, the current rezoning request was filed as R-15, which the applicant changed to R-20 before presenting his case to the Planning Commission. The applicant was Duncan Land Investments, LLC, and the case number was Z-33. She added further stipulations, including approval of the renderings of the houses on the property by the district commissioner. She said the reversion clause this time should be for twelve months since most of the construction on the site was already completed. He made a motion to recommend denial of the application, and it was seconded. The vote was 2-2. Galt Porter and Thea Powell voted against a recommendation of denial, and Skip Gunther and Andy Smith voted for Gunther’s denial motion. So the case will go to the Cobb County Board of Commissioners with no recommendation. 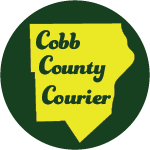 Be the first to comment on "Tie planning commission vote sends rezoning request to Cobb BOC with no recommendation"